Hi, my name is Albertina and I am six years old. 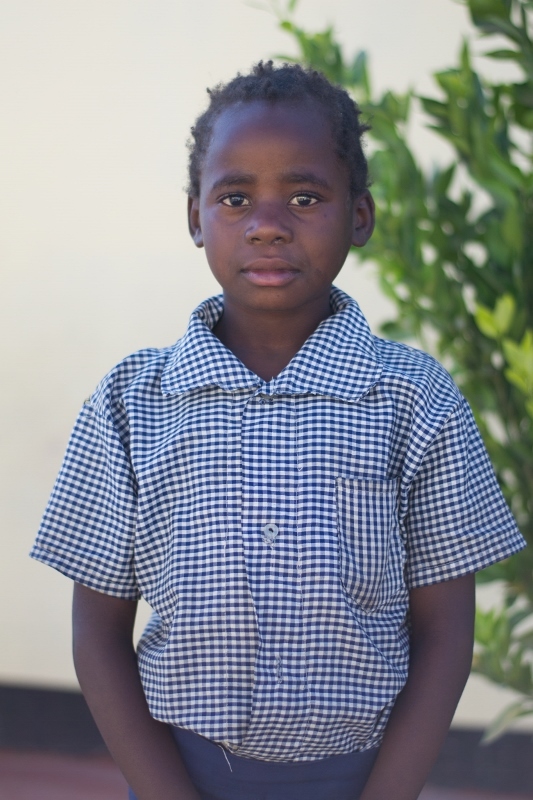 I live in Chipata Compound with my Mother and three siblings, and I am a student at Lifesong Harmony School. Since I started coming to school I have been learning English and that is now my favourite subject. When I grow up I want to become a teacher so I can teach other kids English and other subjects as well. Once I am finished at school for the day I enjoy going home and helping with the chores around the house. Another fun fact about me is that I love the colour orange and my best friend is Nelly.